The organizers of the Eurovision Song Contest were unable to compel Ukraine to comply with the rules of the contest, it is regrettable, Kremlin spokesman Dmitry Peskov said Friday. MOSCOW (Sputnik) — The European Broadcasting Union (EBU) on Thursday officially confirmed that Russia will not participate in Eurovision 2017 because it did not agree to the proposed alternatives after Ukraine's refusal to let Yulia Samoilova from Russia take part in the contest. The EBU offered Russia to broadcast the singer's performance through a satellite, or to replace the contestant. 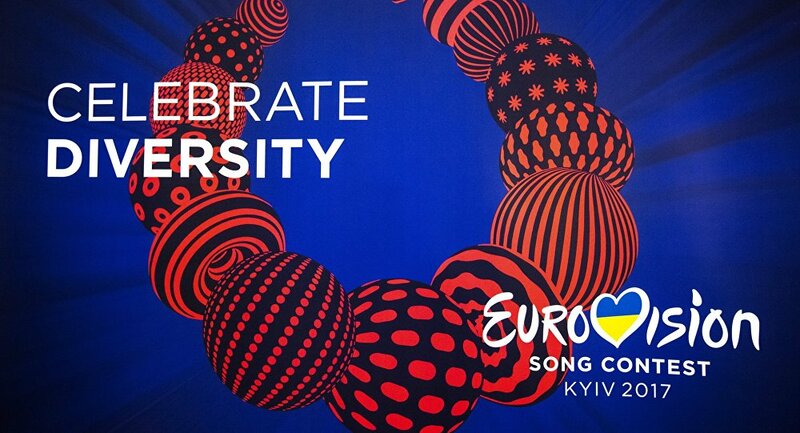 Russia's Channel One called these options unacceptable and stated that it will not broadcast Eurovision. "It is… regrettable that the organizers of Eurovision were unable to fulfill the conditions of their own rules and were unable to call on the country that expressed willingness to host this contest, to observe the rules of the host party, which are mentioned in the relevant documents of the European Broadcasting Union," he said.